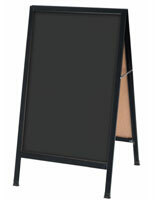 This wet erase sidewalk sign offers specials and promotions for potential customers. 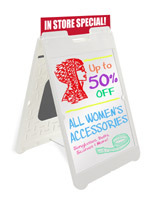 It's a great way to lure people inside your door. 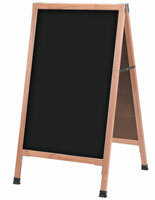 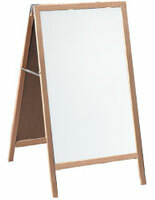 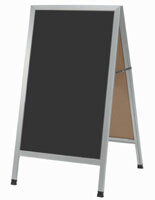 The wet erase sidewalk sign features a black writing surface with red oak wood frame. 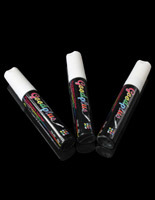 A set of six different color markers is included with your purchase. 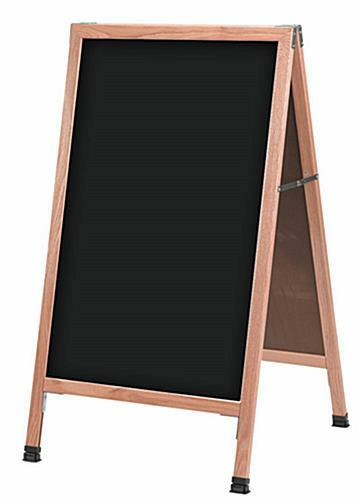 This wet erase sidewalk sign has an a-frame design, so it can fold flat when storing it.